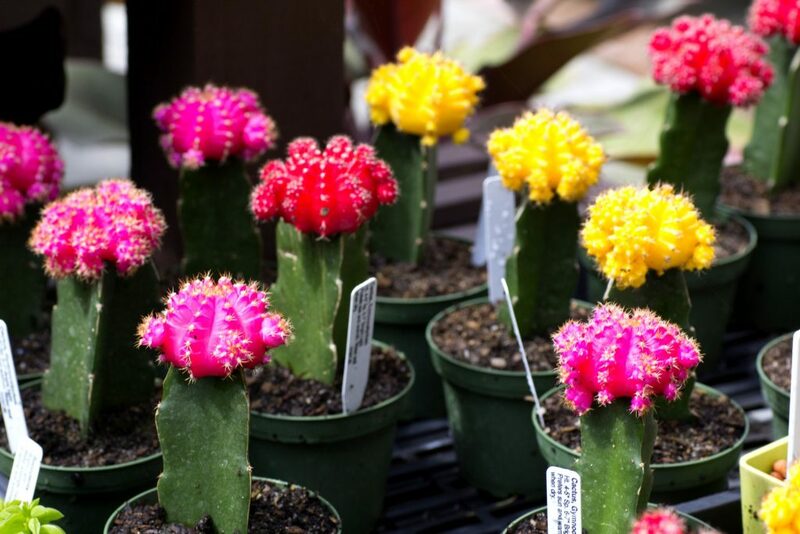 A great choice for indoors and out, succulents and cacti are easy to care for, and come in some truly amazing varieties. There are few plants that can make a statement quite like these. Hard edges, some with flowers, some with spines. Succulents and cacti thrive in our South Florida climate, and they don't need a whole lot of love. We have multiple varieties that are perfect for your patio, living room, and office. Including sedum, echeveria, and sansaviera. Leafy to spiny, and everything in between. 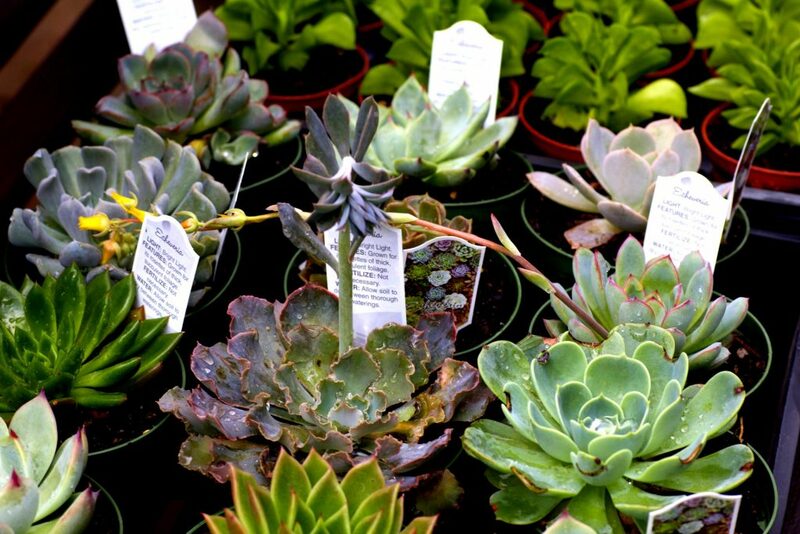 Come explore our selection of succulent plants that will thrive in your home or office, even if you don't have a green thumb. Barrel cactus, the Curiosity Plant, Madagascar Palm and more. Cactus plants come in a variety of shapes and sizes- some with flowers, and some that just make a statement with their architecture. Have questions on which one is right for your space? Just ask!